From 14 to 18 March 2017, the focus will be on future-oriented topics such as the conservation of resources and the use of renewable energies. 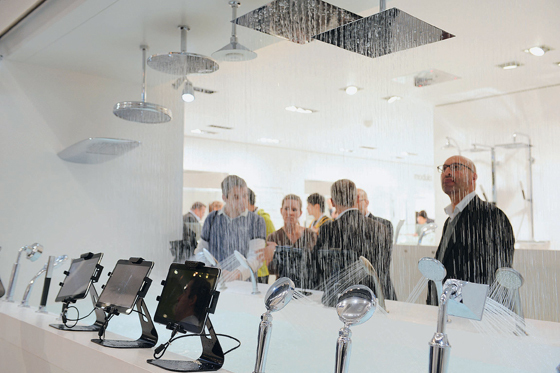 In addition, planners and architects can find out about the latest products and innovations for plumbing and intelligent living, as well as about innovative building solutions. Individuality, comfort and health are the three major topics when it comes to bathroom design in the coming years. Whether the demand is for all-round modern bathroom solutions or a deliberately mixed arrangement with vintage elements, the bathroom of today should primarily be aligned to architectural conditions and the individual needs of the user, thus contributing to greater well-being. Here clients require architects to be not only designers but also consultants and idea-providers for them. 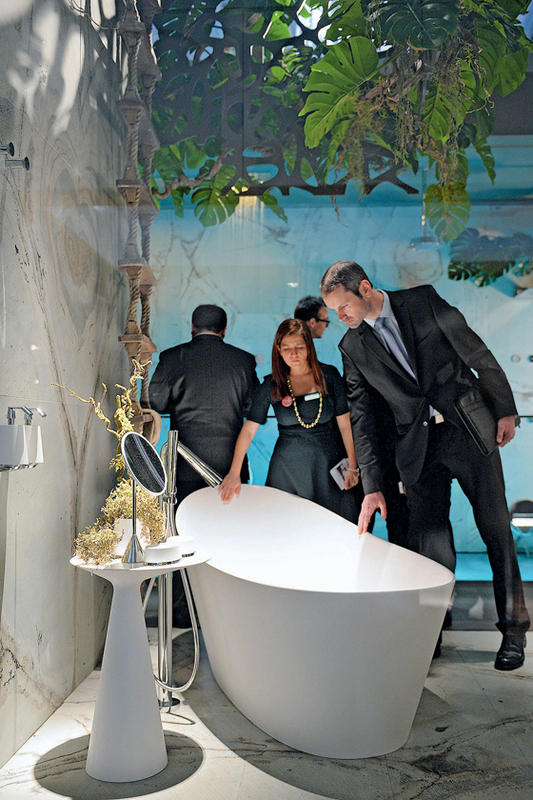 The ISH offers architects an ideal opportunity for obtaining comprehensive information on the latest technological developments and trends in bathroom design. 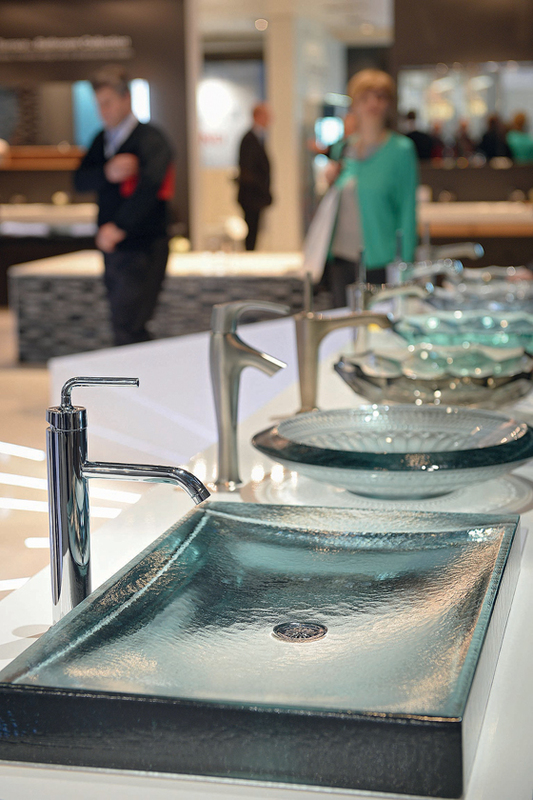 In the ISH Water section, the focus will be on “Bathrooms for people”, with sustainable bathroom solutions and innovative styles on display. Different aspects such as design, health, wellness, comfort, as well as resource conservation and drinking-water hygiene will be discussed. Besides the no less than 2,400 exhibitors showcasing their products and services, also of interest is the comprehensive complementary programme, which incorporates all the industry’s current hot topics. Organised events include lectures with best-practice examples, special exhibitions, panel discussions and guided tours, and all formats offer the best-possible opportunity to gain a comprehensive or in-depth knowledge of the topic in question and to make important contacts. 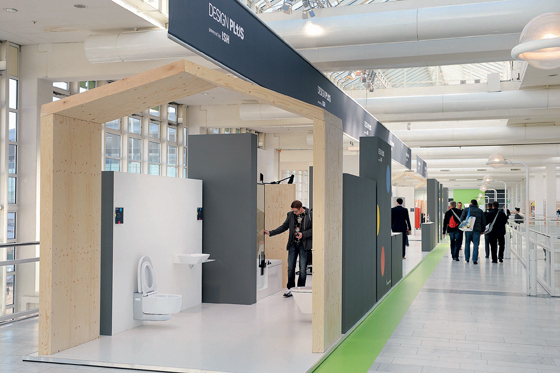 For architects and interior designers, the trend forum “Pop up my Bathroom”, which for the first time will be held in the Europa room in Hall 4.0, is likely to be of interest. 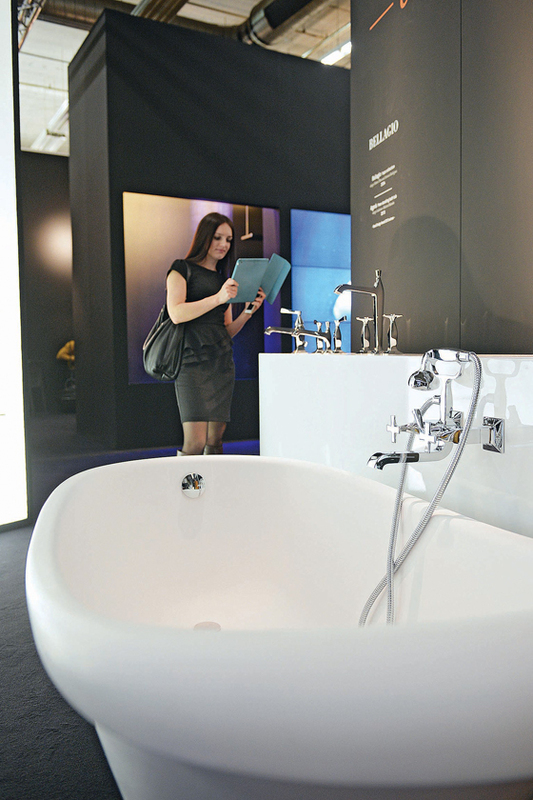 The renowned “Design Plus powered by ISH” competition and the “Innovation Award Architecture + Technology”, which is being awarded for the 18th time, are also worth a visit, as both focus on the architectural possibilities and qualities in the bathroom and building systems technology area.